Will Incandescent Lightbulbs Return After Brexit? This entry was posted on July 31, 2017 by Matthew Dingwall. The UK government first floated the idea of banning all incandescent lightbulbs over a decade ago, but it wasn’t until 1st September 2009 that a European Commission directive put in place a gradual phase-out of all ‘high-energy’ bulbs. Over the years since then, all filament and halogen lightbulbs have fallen under the remit of the directive (and those that followed), with the exception of non-directional (e.g. GLS, candle) halogen bulbs, which are due to be phased out by September 2018. The only exemptions to the ban are ‘special purpose’ bulbs, such as refrigerator or oven bulbs. Until recently, this allowed retailers to continue to sell incandescents by labelling them as ‘rough service’ bulbs for industrial use. In 2016, however, another directive was introduced, further classifying rough service and special purpose bulbs, therefore closing the loophole. So will incandescent lightbulbs make a return after the UK leaves the EU? Will the government roll back the legislation that restricted the use of halogen and filament bulbs, or will the rapid growth – and falling price – of LED lightbulbs mean it’s no longer worth it? The answer may depend in part on the demand for traditional bulbs. According to a YouGov poll conducted in March 2017, thirty per cent of those who voted to leave the European Union think incandescent bulbs should be brought back, as do nine per cent of remain voters. One of the biggest concerns for consumers has been the price of LED bulbs. Back in 2009, when the directive was put in place to ban incandescent bulbs, LED technology was still new to the market, and it was expensive as a result. Cost is much less of an issue now. Although they have not reached parity with traditional bulbs, the fall in price of LED bulbs in recent years has been dramatic. An August 2016 study by CLASP[i] found that the average global price of LED bulbs has dropped by 67% in the last six years. In the UK, prices dropped by 85% over the same period. Not only are LED bulbs more energy efficient, they last many times longer than incandescent bulbs. 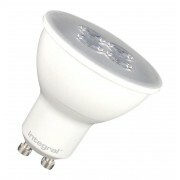 In the example above, the rated life of the LED bulb is 20x that of the incandescent. 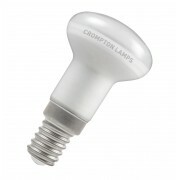 Once the LED bulb is fitted, it’s years before it needs to be replaced. Another common complaint about energy-saving bulbs is that they are dimmer and offer a colder light than incandescent bulbs. Firstly, it’s worth mentioning that the terms ‘energy saving’ and ‘LED’ are not synonymous. While it is true that all LED bulbs save energy compared to incandescents, it is not true that all energy saving bulbs are LEDs. For a time, ‘energy saving’ specifically referred to CFLs (compact fluorescent lamps). 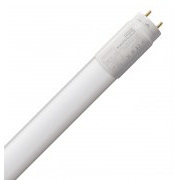 These are the type of bulbs that look like coiled or turned tubes and which can take a few seconds to reach their full light output. While these do save energy, the perception is that they’re not as bright as traditional lightbulbs due to the time they take to warm up. 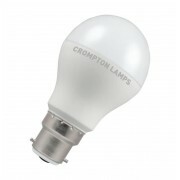 LED lightbulbs, on the other hand, warm up instantly, just like incandescent lightbulbs. 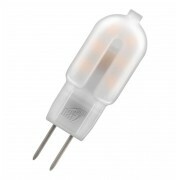 The technology has developed to such a degree that there is a direct LED equivalent (or at least a very close one) for any type of incandescent bulb. Whether it’s a soft, warm light for the home or a cooler light for workplaces, LED bulbs are available in colour temperatures to suit any requirement. The misconception that LED lightbulbs are dimmer than their incandescent counterparts may also come from the fact that their wattage is much lower. 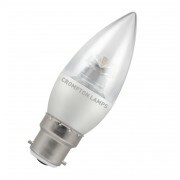 For years the wattage of a bulb has been taken as the best indicator of its brightness. A 100W bulb was always judged to be brighter than a 40W bulb. This is not the case, however. 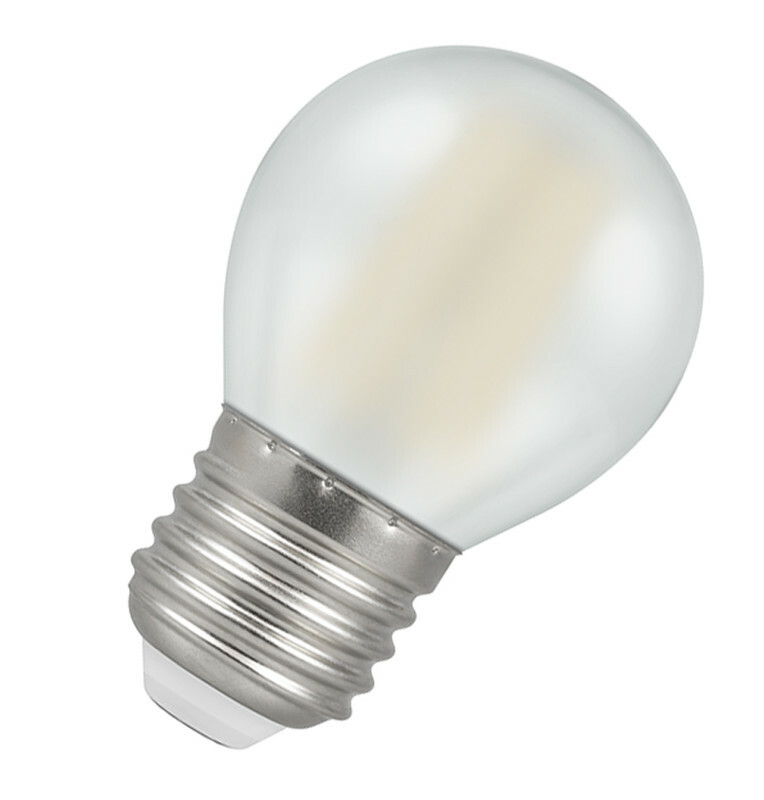 As per our example above, a 5W LED lightbulb can directly replace a 40W incandescent bulb. The lower wattage does not mean that the LED bulb is not as bright; it instead means that it offers the same brightness, but consumes much less power to do so. A bulb’s brightness is determined by its ‘lumen’ (lm) count; the higher the lumens, the brighter the light that the bulb emits. With the way LED technology has advanced in the last decade, reverting to traditional lightbulbs would seem like a significant step backwards. However, if the UK government were to roll back the European Commission directives banning incandescent bulbs, their reintroduction to the market could slow the growth of LED bulbs considerably. Until LED lightbulbs reach price parity with incandescent bulbs (which some industry experts believe is only a matter of time), the cost of them will still be an issue for many consumers. A repeal of the ban on incandescent bulbs could slow the fall in price of LED bulbs due to the decreased demand for them, or it could have the opposite effect, driving prices down faster as retailers try to encourage buyers to stick with LED. The deadline for the UK’s withdrawal from the EU is March 2019. A lot can change between now and then, particularly in the rapidly developing lighting industry. Until the government sets out its intentions regarding incandescent lightbulbs, it is difficult to predict exactly how things will stand by then. One thing is certain: all eyes will be on Brussels.